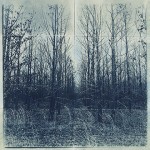 Beverly Buys earned a B.S.E. 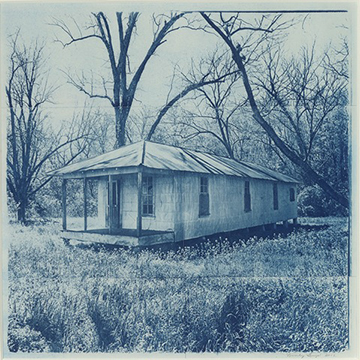 in Art Education from Henderson State University (1977), a M.A. 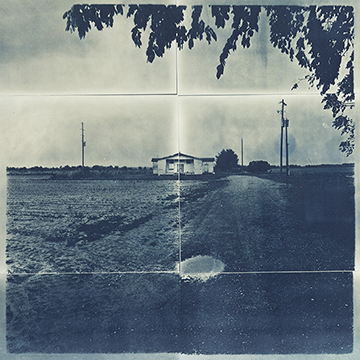 in Photography from the University of Arkansas at Little Rock (1994), and a M.F.A. 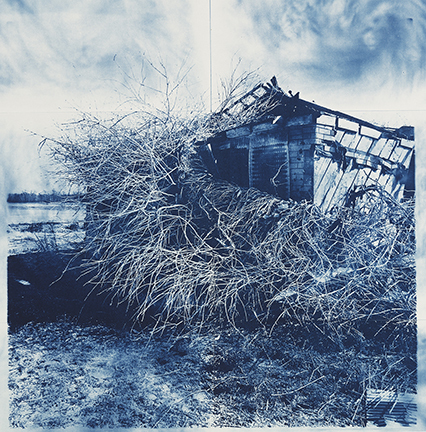 in Photography/ Printmaking (1996) from the University of Memphis. 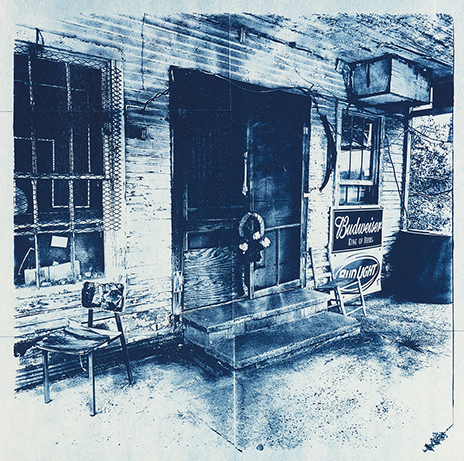 As an arts educator, she served in various teaching roles at Henderson State University, beginning as an adjunct instructor and ultimately serving as Professor of Photography in the Ellis College of Arts and Sciences, teaching a variety of photography and art history courses. 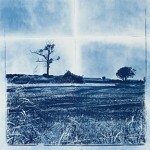 Buys retired from teaching in 2014. 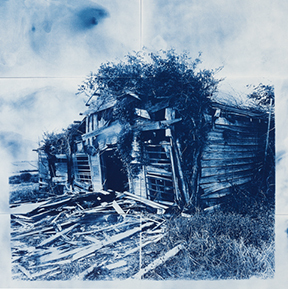 Her own photographs have been exhibited throughout the South. 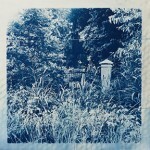 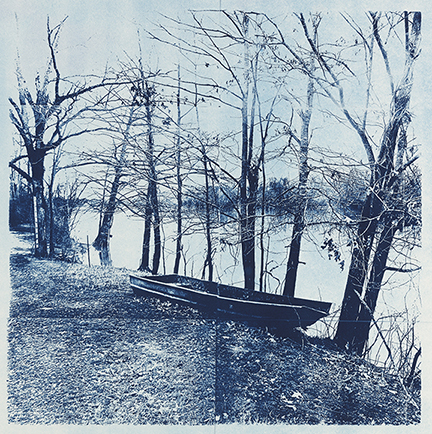 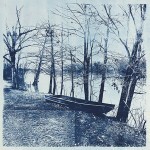 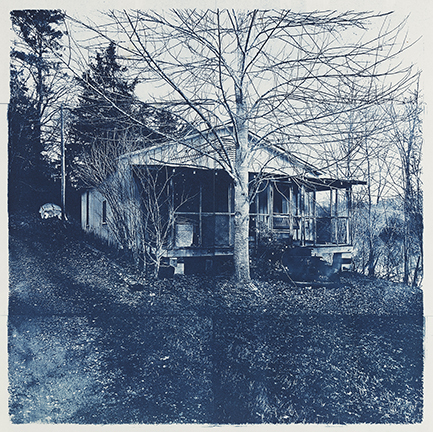 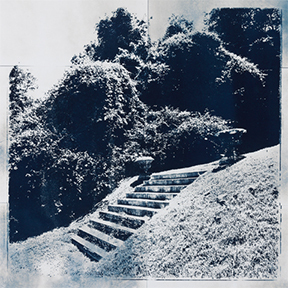 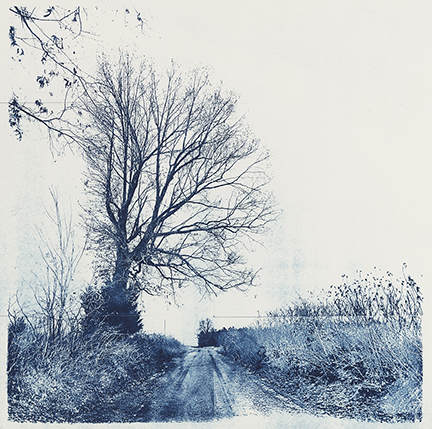 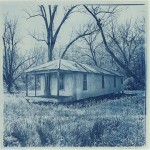 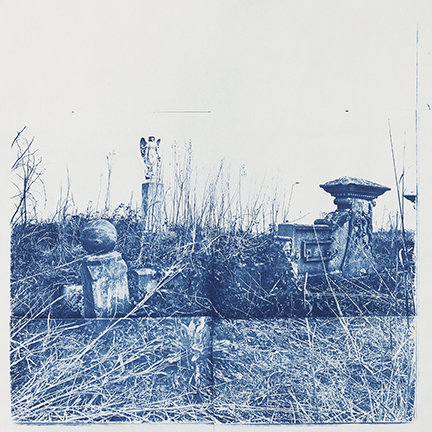 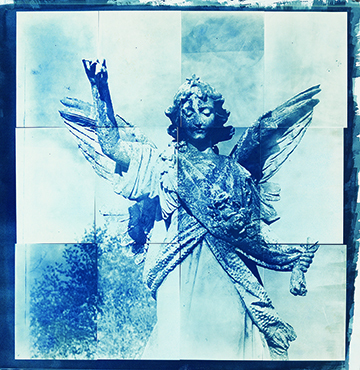 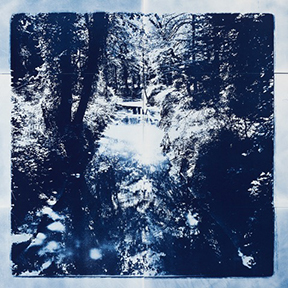 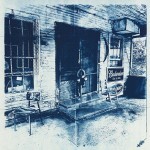 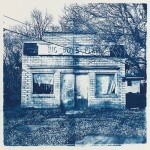 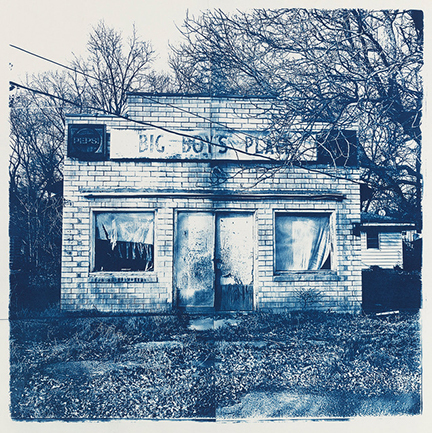 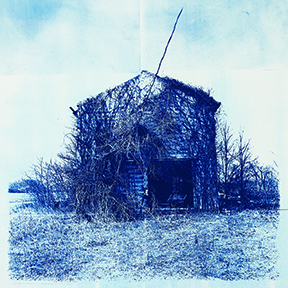 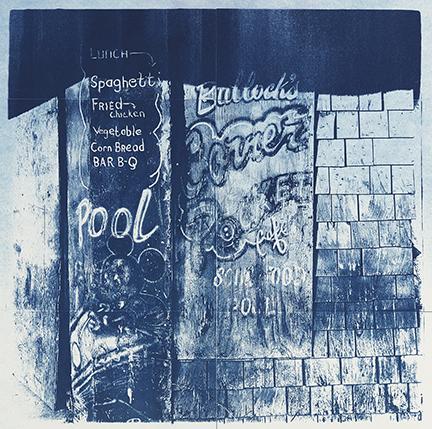 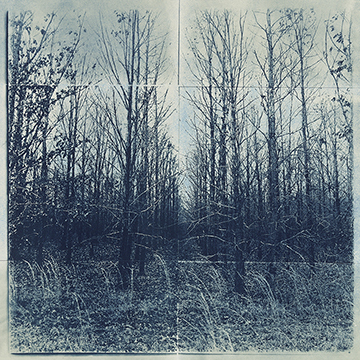 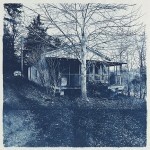 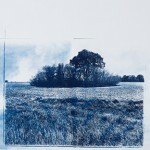 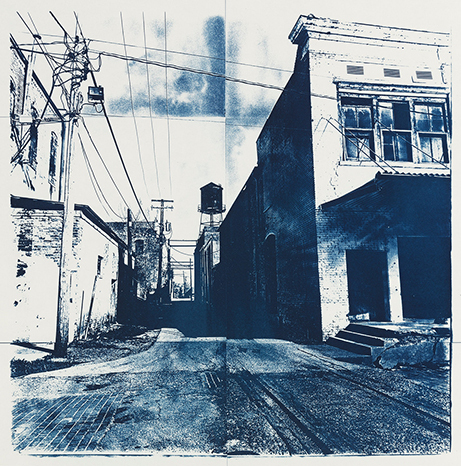 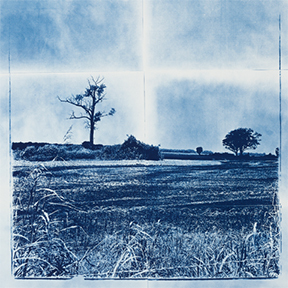 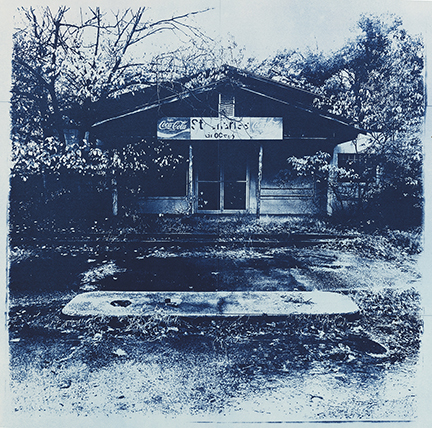 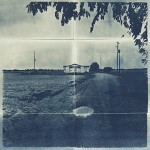 Buys’ cyanotype prints have been featired in solo exhibits at Arkansas State University in Beebe, Arkansas; the Delta Cultural Center in Helena, Arkansas ; the Russell Fine Arts Gallery at Henderson State University in Arkadelphia, Arkansas; the University of Memphis Art Gallery in Memphis, Tennessee; and other venues. Buys’ work has also been included in notable group exhibitions including the annual Delta Exhibition at the Arkansas Arts Center in Little Rock, Arkansas; artSpark 2013 in Raleigh, North Carolina; the 2011 Winthrop Rockefeller Institute Legacy Art Exhibition at Petit Jean in Arkansas; Selections from the University of Arkansas at Little Rock Permanent Collections at the University of Arkansas in Little Rock, Arkansas; and many others.